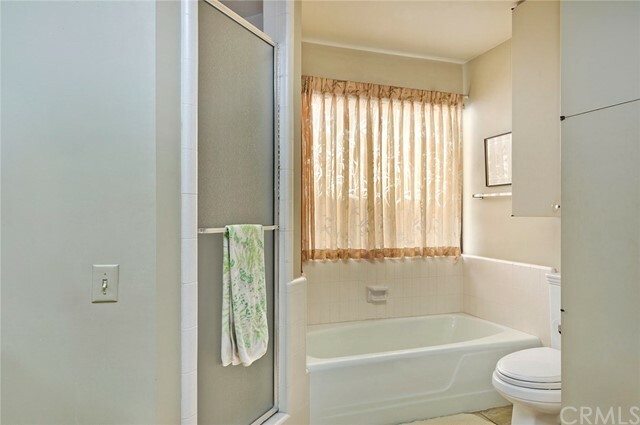 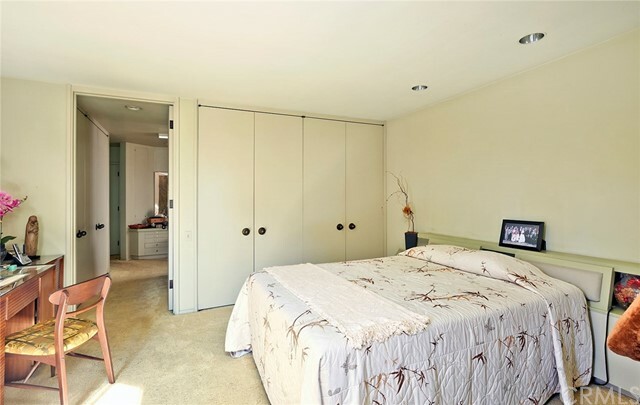 3 beds | 4.00 baths | 3,169 SQ.FT. 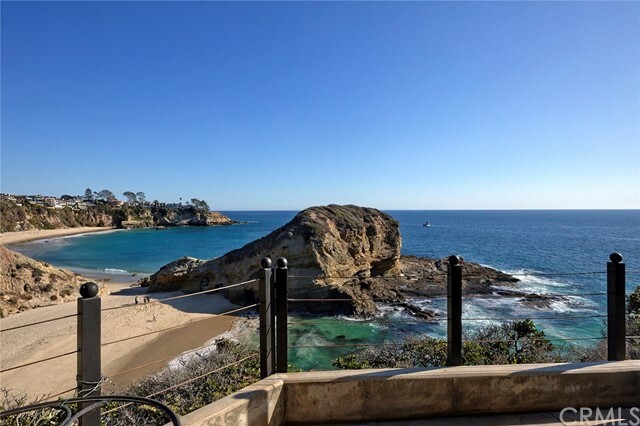 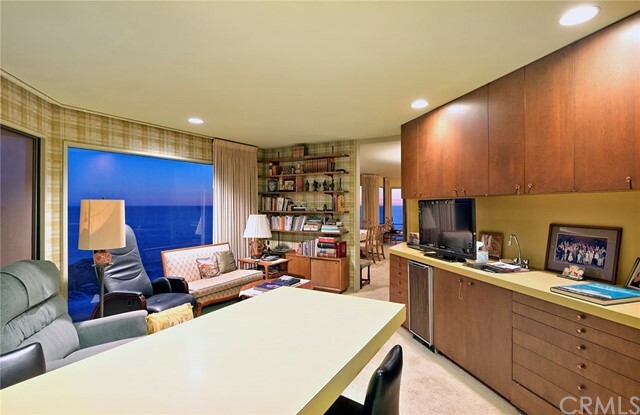 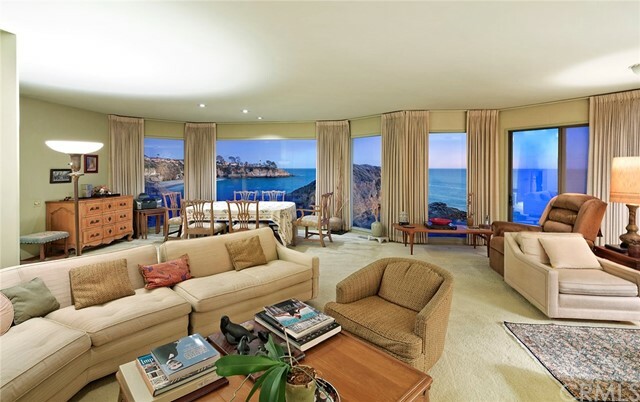 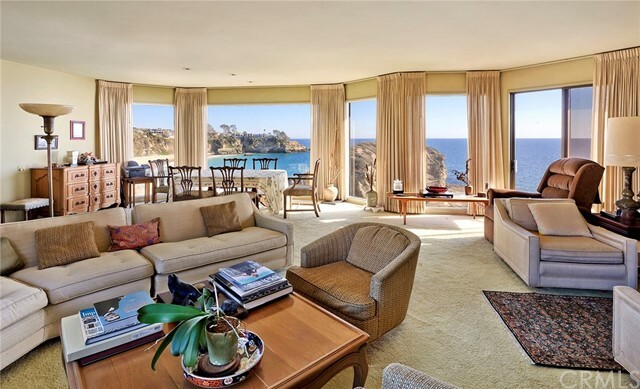 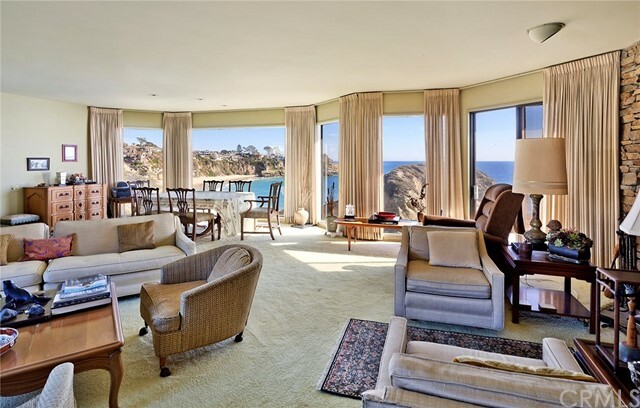 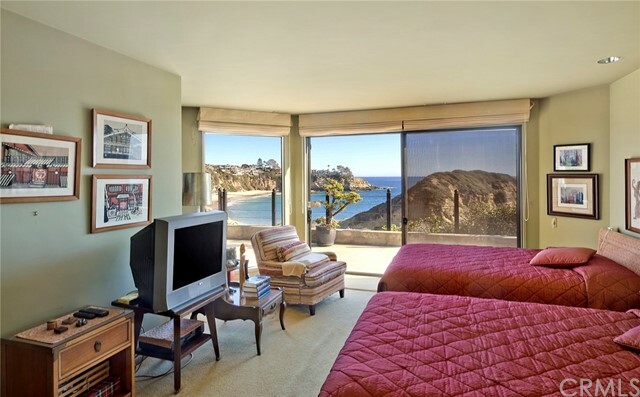 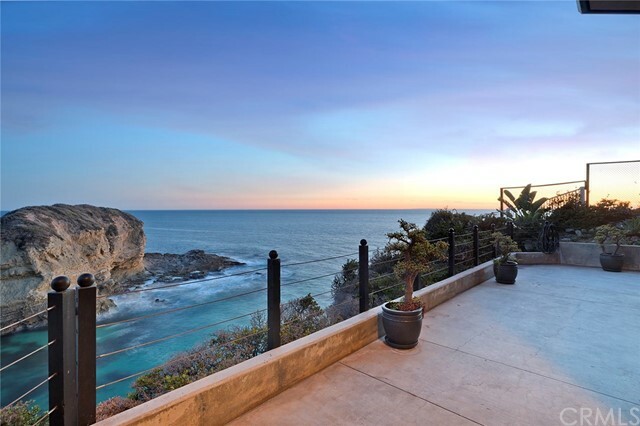 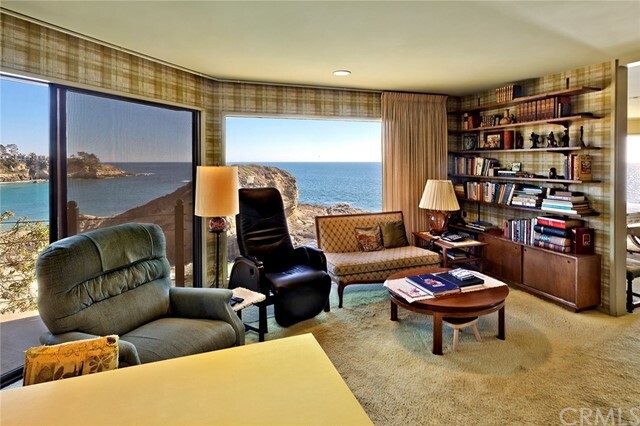 This magnificent Three Arch Bay oceanfront property offers the ultimate location in one of Laguna Beach’s most desirable enclaves. 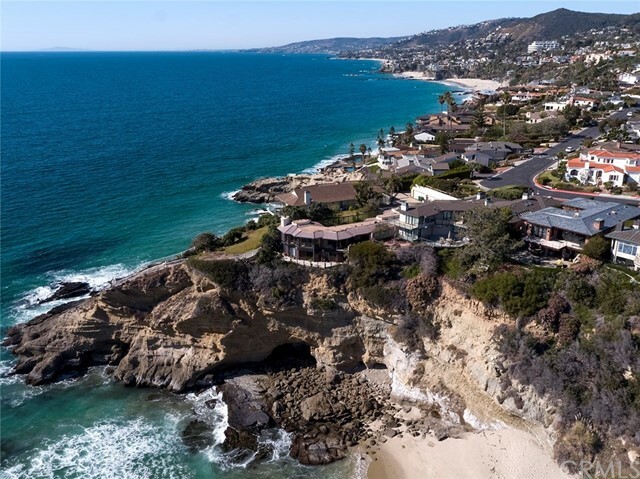 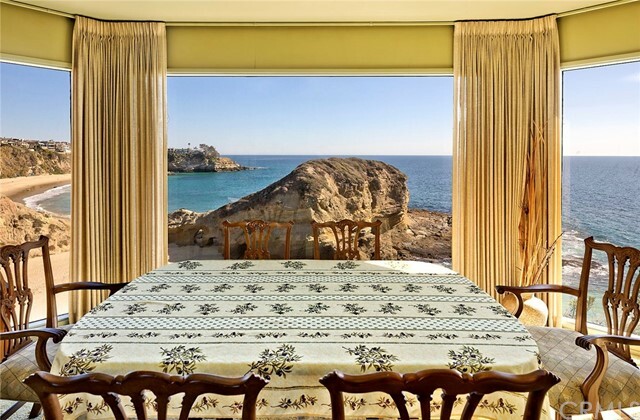 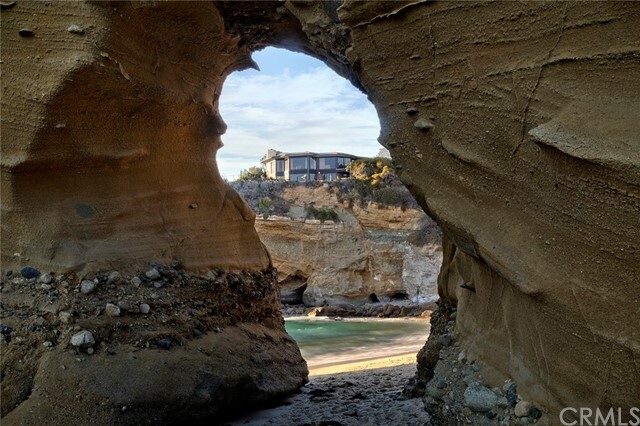 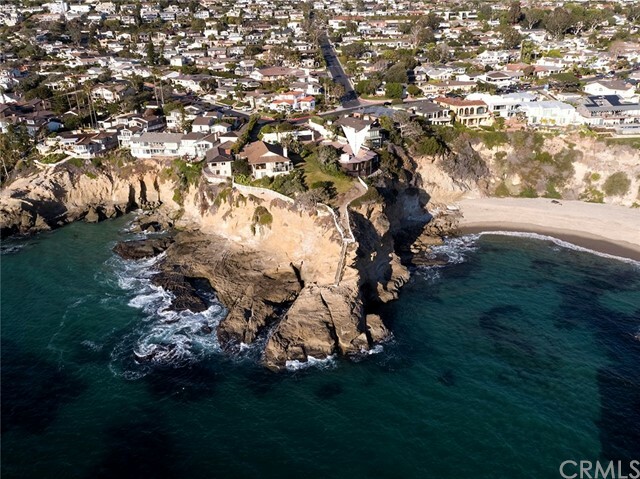 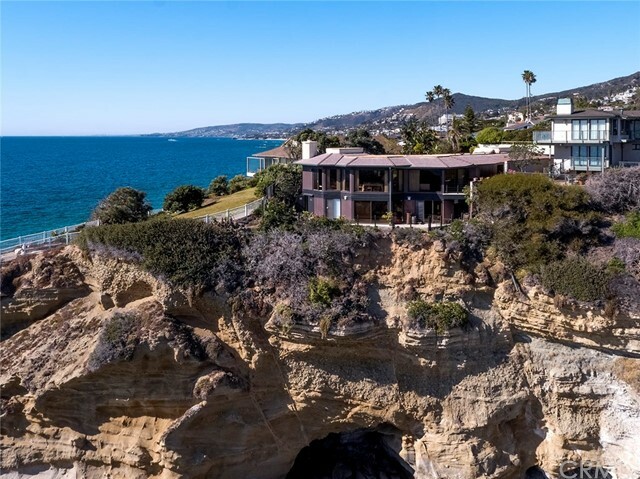 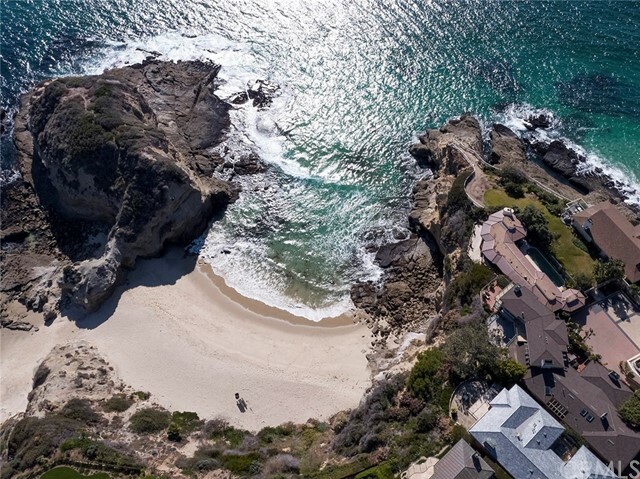 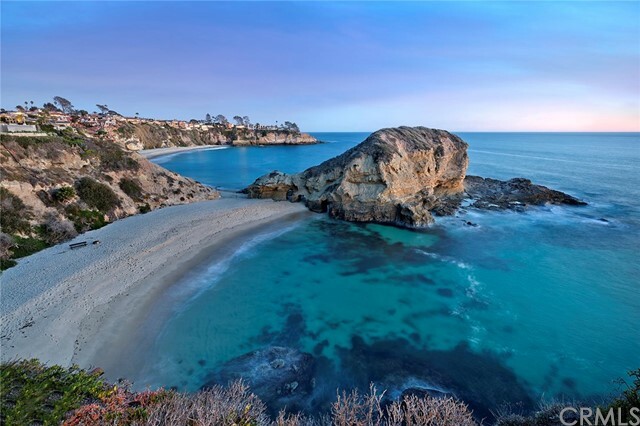 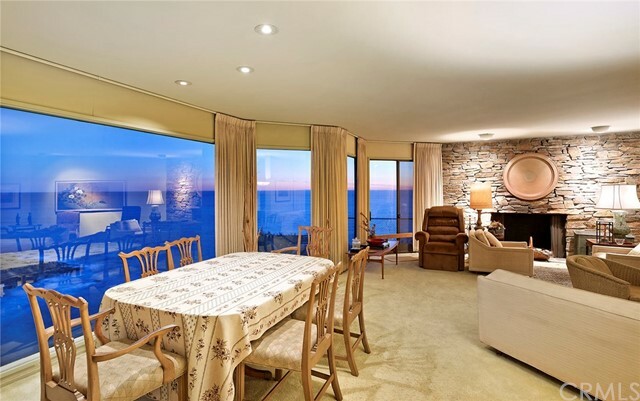 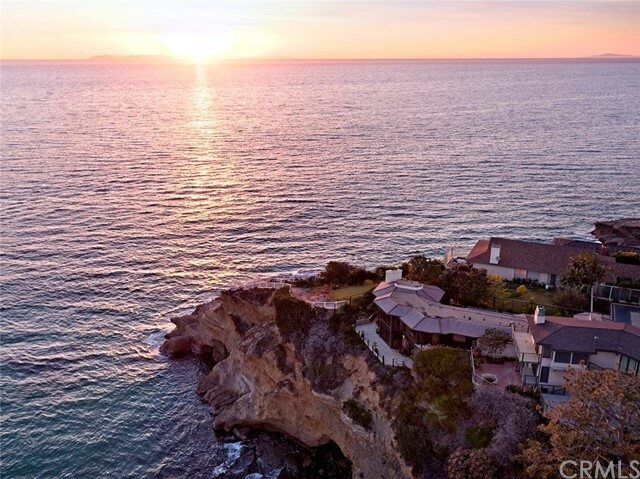 On the promontory, with miles of coastal and Pacific views highlighted by the cove’s hallmark rock formations, this nearly 8,000-square foot property signifies coastal Orange County’s legendary scenery. 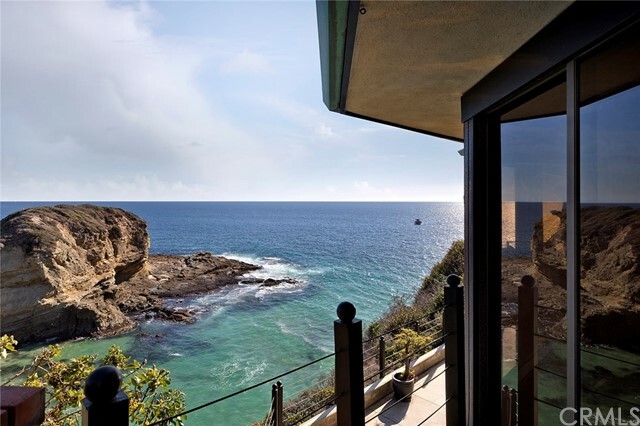 A thoughtfully designed residence optimizes the natural features of its cliffside site. 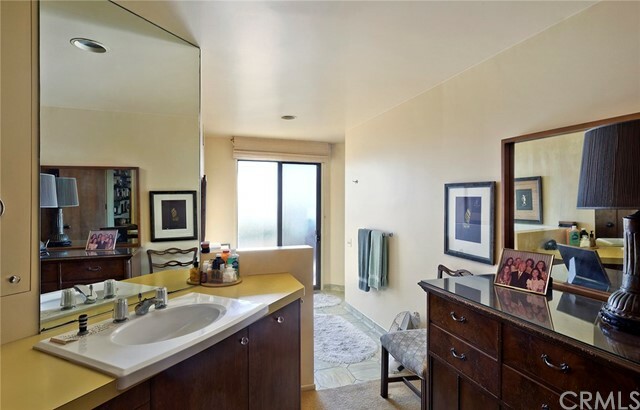 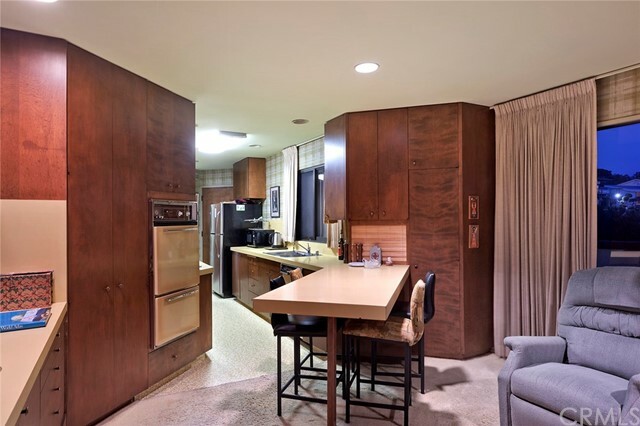 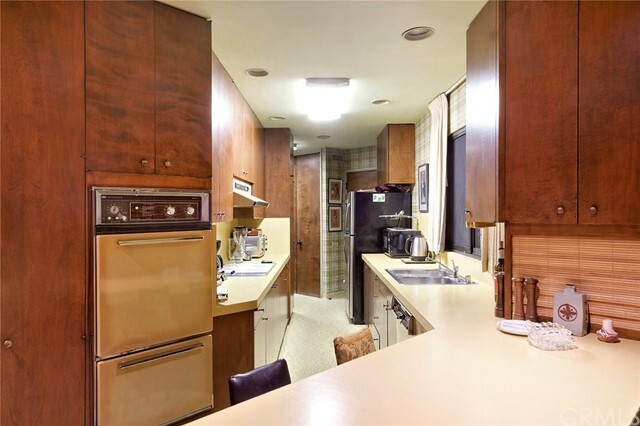 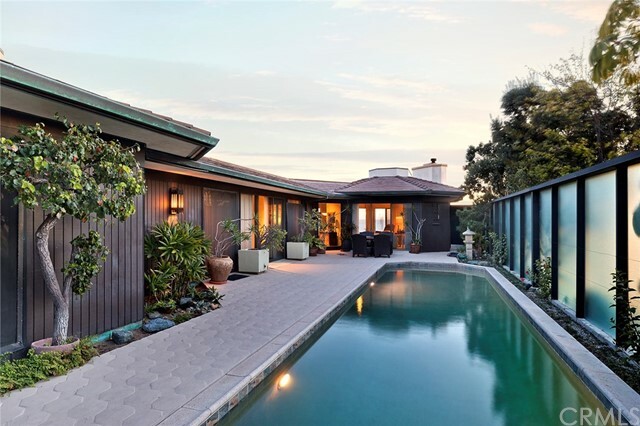 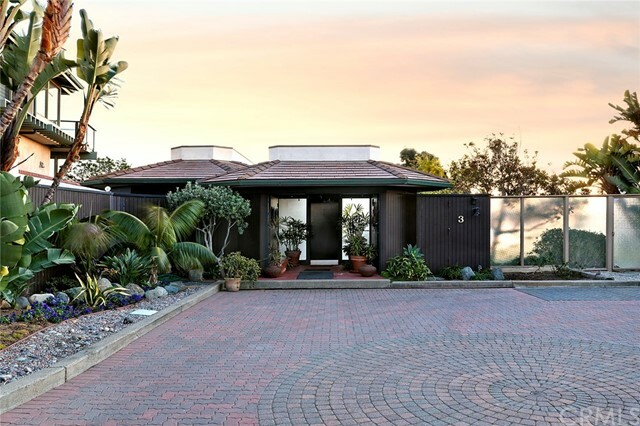 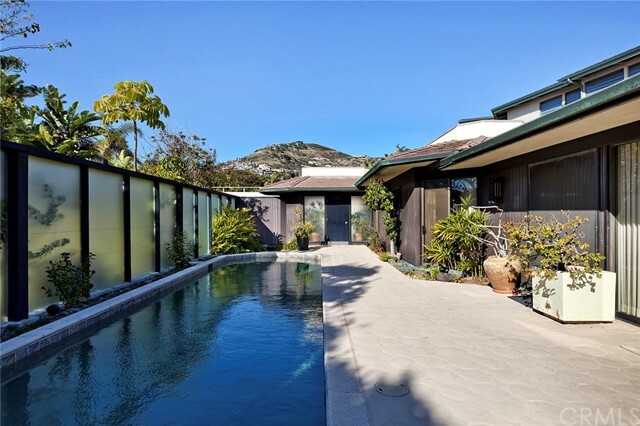 Enter through the beautifully landscaped and sophisticated front entry to find a home that’s graceful in its originality, with mid-century-style elegance and exquisite potential for contemporary updates and amenities. 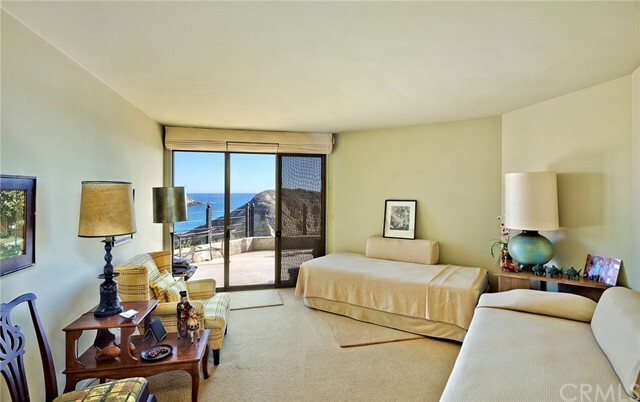 From the bright living areas to the bedrooms, every room is designed to maximize light and ocean breezes, with floor-to-ceiling windows, recessed lighting, refined woodwork, and a natural stone fireplace. 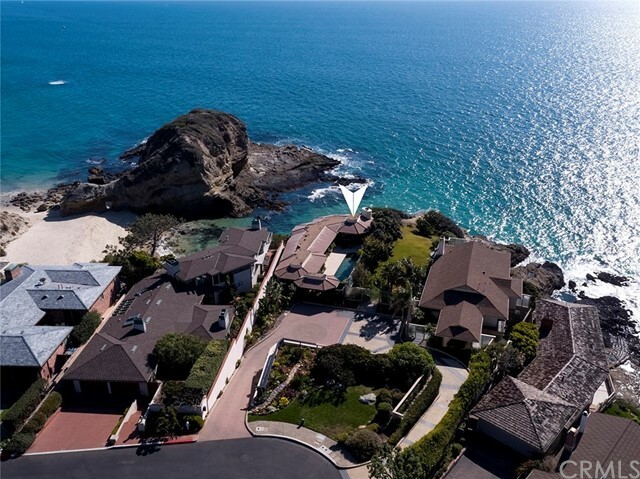 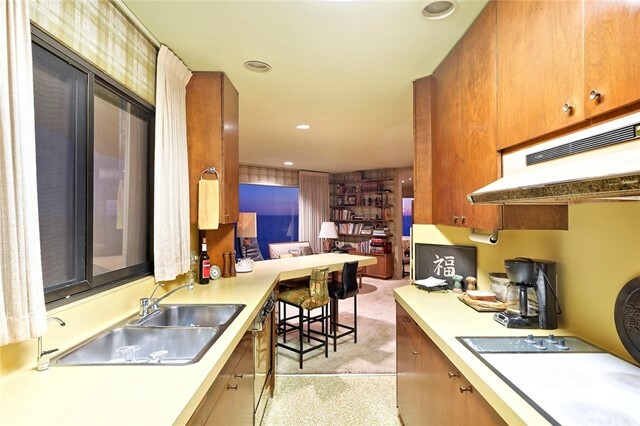 Entertain on the wraparound oceanside patio or relax by the private backyard pool.